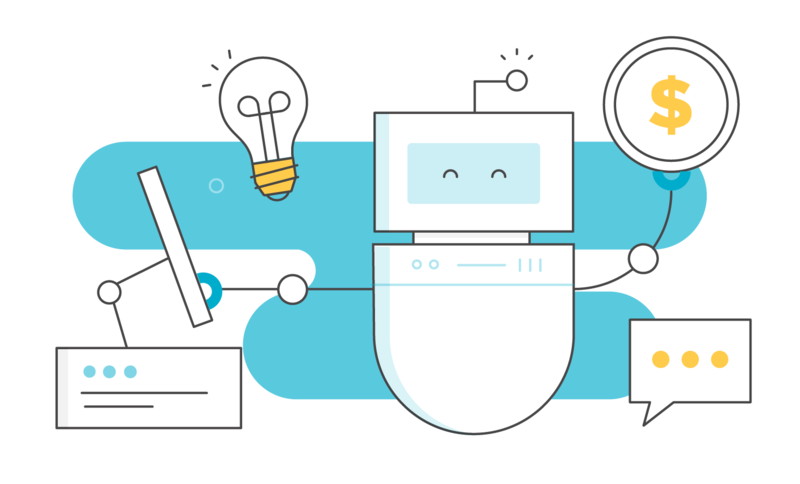 From customer service chatbots to ATMs that don't require cards, consumer banking is evolving. NerdWallet explores what that means for you and your accounts. Cutting-edge technology will affect how you interact with your bank, and how you use its products. That includes the ways in which you access your accounts, withdraw cash and send money to family and friends. Let’s take a closer look at these developments. 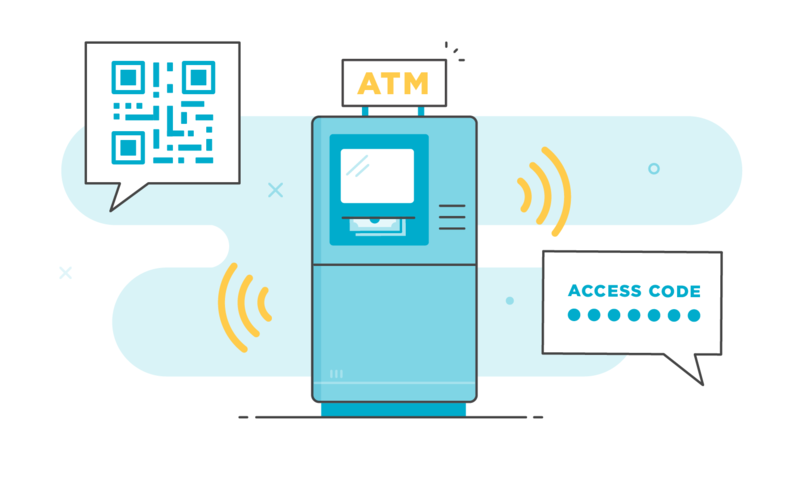 From customer service chatbots to ATMs that don’t require cards, consumer banking is evolving. 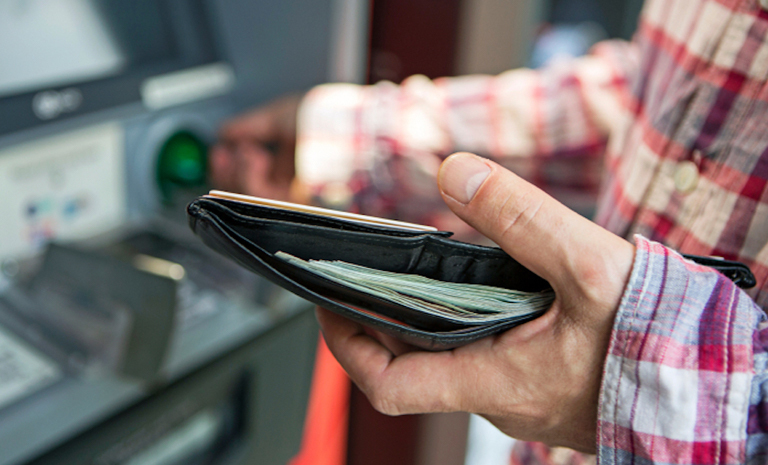 NerdWallet explores what that means for you and your accounts. Cutting-edge technology means new products and services will affect how you bank. 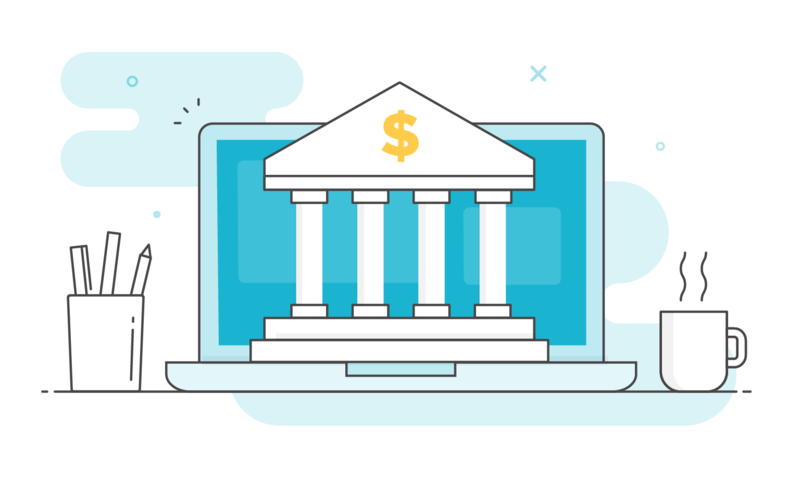 We took an in-depth look at those developments, with a special focus on how this will change the ways you interact with your bank, both now and down the road. That branch down the street is no longer the only place to keep checking and savings accounts. 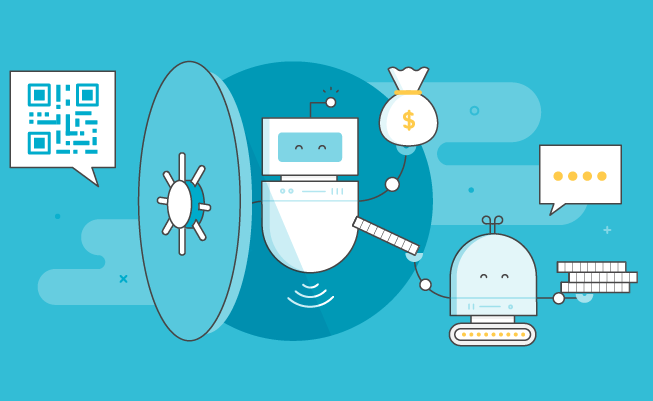 Chatbots will allow banks to gather more of your data, affecting financial recommendations and how you conduct your daily banking chores. Banks are deploying smartphone apps to let consumers get cash without swiping a card. But will it really boost convenience and security? 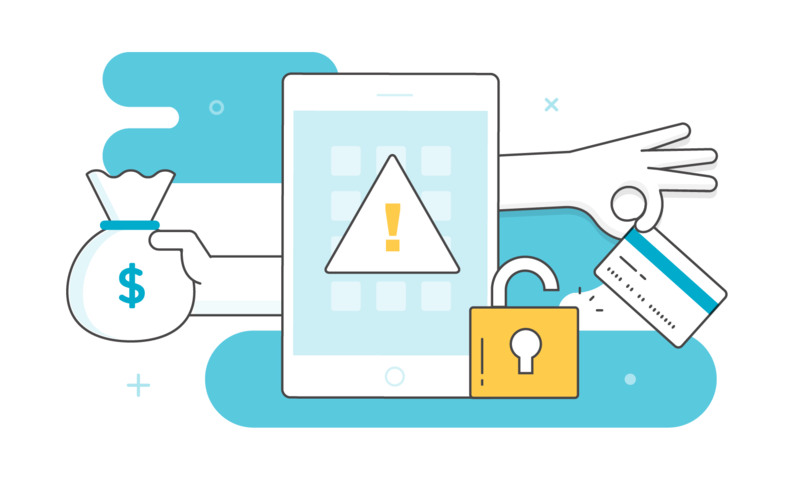 We examine how to best protect yourself and your money against malicious mobile app hacks. Hashtags, emojis and likes, oh my! 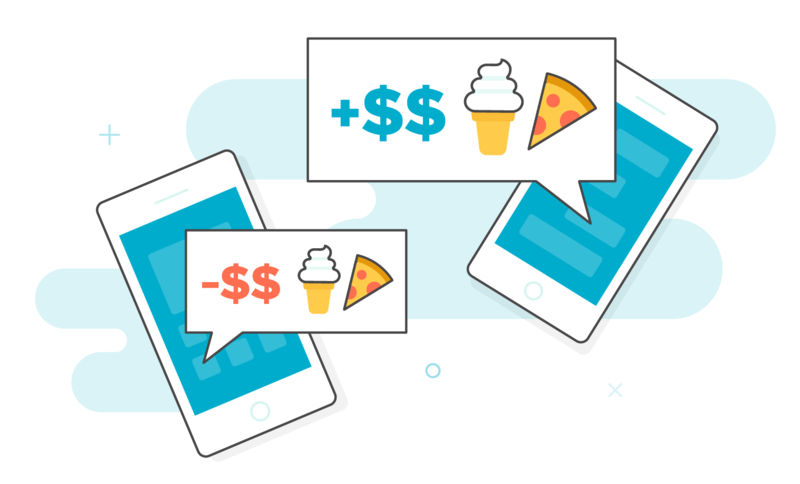 Social media has changed how you send money to your family and friends. 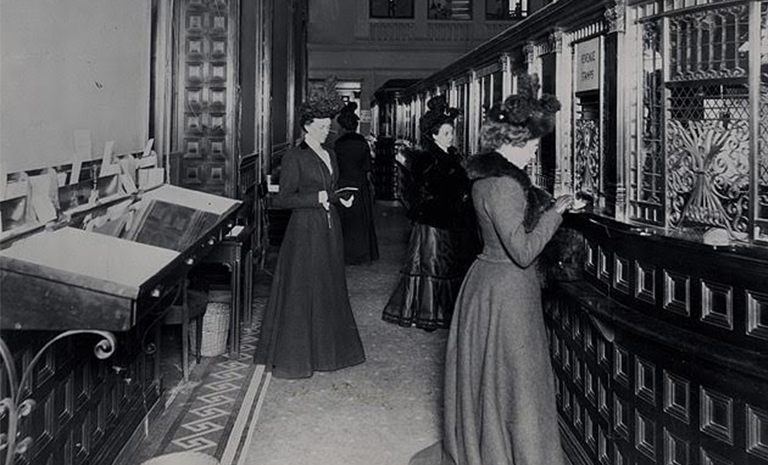 A look at how banking has changed over the years. Here’s what you will need to open a bank account online. 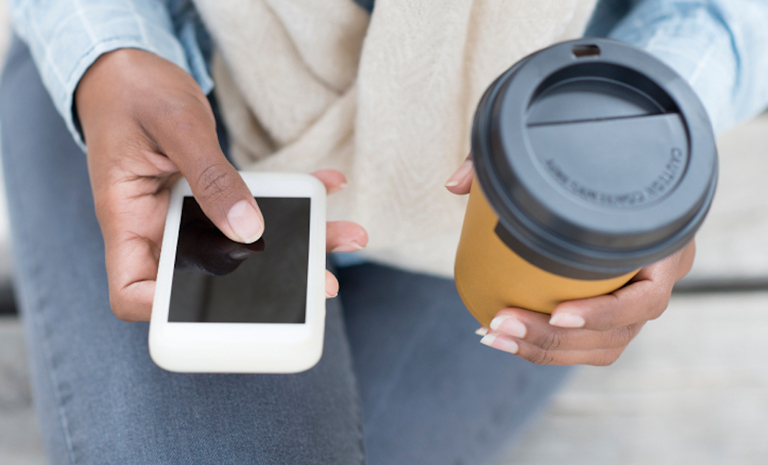 These three tips can help you make the most of a P2P payment app. 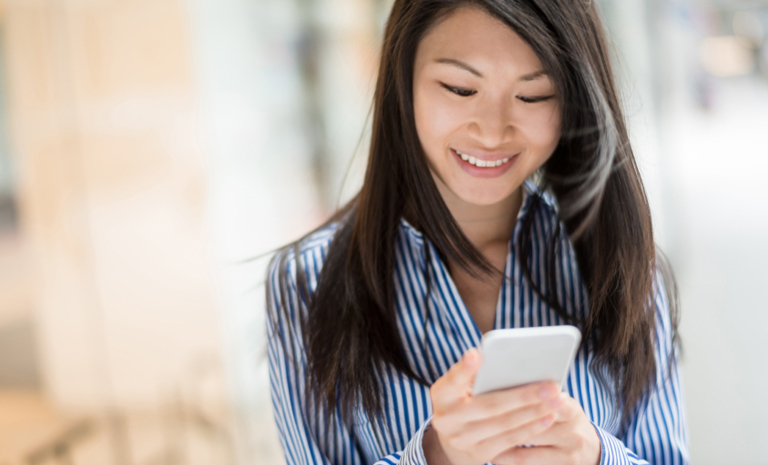 These mobile apps can help you bolster your savings. 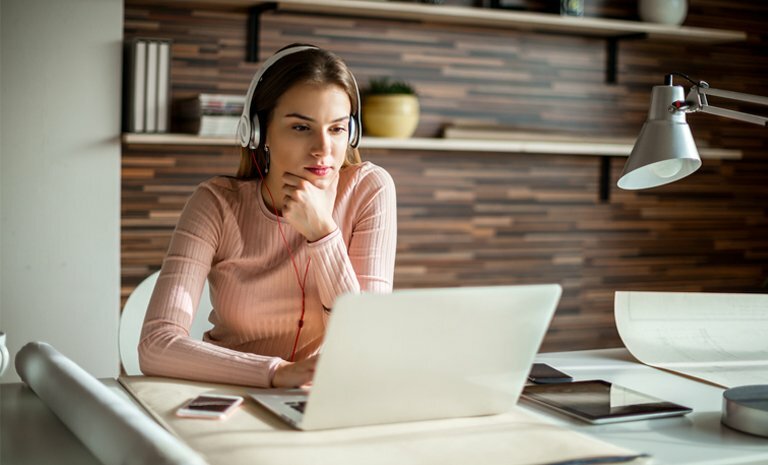 Get further along the path toward financial enlightenment with these four moves. Feeding the piggy bank has long been a tried-and-true way to teach kids how to save money. Here are a few digital alternatives.